If you ever find yourself stuck with a dead RV battery while you are out camping, then you are sure to have a bad time. Such kind of inconvenience is a real pain and you will surely feel frustrated about it. But don’t let that ruin your camping adventure. Let’s take a look at the steps on how to charge RV battery from vehicle. 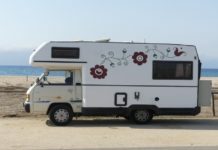 Your vehicle can charge your RV battery if you have jumper cables with you. Hopefully, you do. Otherwise, you may need the help of a good stranger to lend you with a set. Once you have jumper cables, you will be ready to charge your RV battery. Try to evaluate if you experience this problem regularly because you may need to purchase a new unit. You should also assess how you use energy so that you can extend the time it takes to charge your RV battery. 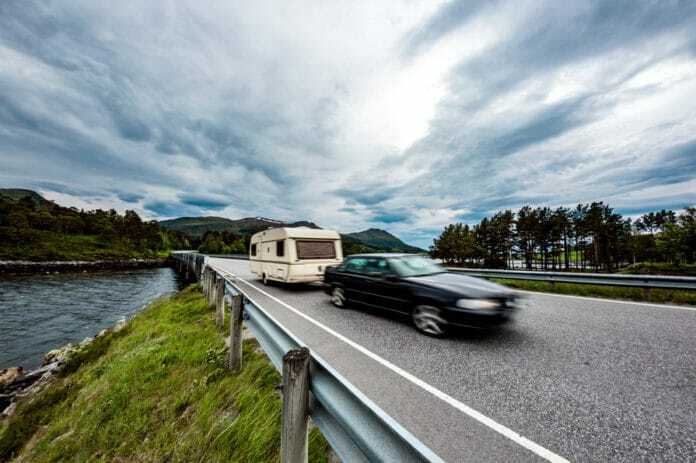 ​Here are the steps to take in charging your RV battery from your vehicle. 1. 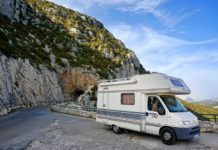 Before making any attempts to charge your RV battery, you should first check the battery connections first. There might be some loose connections. This can make your battery seem dead when it is actually charged fully. 2. For the next steps, make sure that you park your car near your recreational vehicle. Leave your car running. 3. As for your recreational vehicle, turn off all of its accessories like the electronic devices and lights. Check that all has been turned off before starting the process of charging the RV battery. 4. Open your car’s hood and then take off the car battery’s caps. 5. 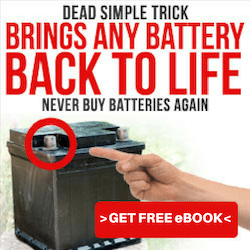 Also remove the RV battery’s caps. 6. Get the red clamp of the jumper cables and then attach it to the RV battery’s positive pole. You will know that it is the positive pole if you see the + sign on it. 7. Get the other red clamp of the jumper cables and then attach it to the car battery’s positive pole. 8. When those are connected, get the black clamp of the jumper cables and then attach it to the car battery’s negative pole. Get the other black clamp and then attach it to the RV’s battery. 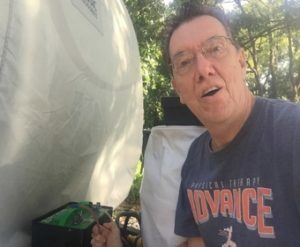 In doing this process, keep your face away from the RV’s battery because connecting the clamp may cause some sparks. 9. Let your car run until such time that your RV battery is charged. 10. In removing the clamps, do the following steps. Take away the black clamp from the RV battery. After that, do the same with the clamp that is attached to your car battery. With the red clamps, do the process in that same order with the the RV battery first followed by your car battery. 11. You can now return the caps on the RV battery and car battery. 12. Now you have a charged RV battery. To ensure that you are not always having issues with a dead RV battery, make sure that you check it regularly and make sure not to drain it. Here are some tips for the routine maintenance of the battery of your recreational vehicle. ● See to it that the cables of your RV battery are intact. Check of the connectors are tight. When using tools, make sure that they are insulated so that you will prevent shorting the terminals of the RV battery. It is recommended that you inspect the battery regularly. ● Keep your RV battery clean and dirt-free. Also check if there is any corrosion. ● The water that you should use in replenishing the RV battery should be distilled and not just tap water. This is to avoid any contamination that may occur since tap water has minerals and other contaminants in it. ● When charging the RV battery, the battery charger should be matched to it and can charge it for eight hours. If you use unmatched or defective battery chargers, this can lead to damage or reduced battery performance. ● When you charge your RV battery, check that the temperature does not exceed 120°F.  ● Whenever necessary, water the RV battery after you charge it. Do this except when the plates have been exposed before you charged it. If the plates have been exposed, then you must cover it with acid for about ⅛ inch. ● As your RV battery gets older, more regular maintenance is needed. This may mean charging it for a longer time and watering it more often. Also expect that its capacity will decrease as well. These are the steps on ​ways to charge your camper battery from vehicle. Hopefully, the tips on how to take care of your battery can help in making it last long. The key to a longer battery life is regular check up and maintenance. Be sure not to neglect it or you will have to change batteries often which can be costly.